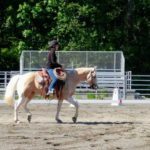 This past weekend Cameo and Jewel went to their first show of the season at the ride and review at Hollywood Hills Saddle Club. 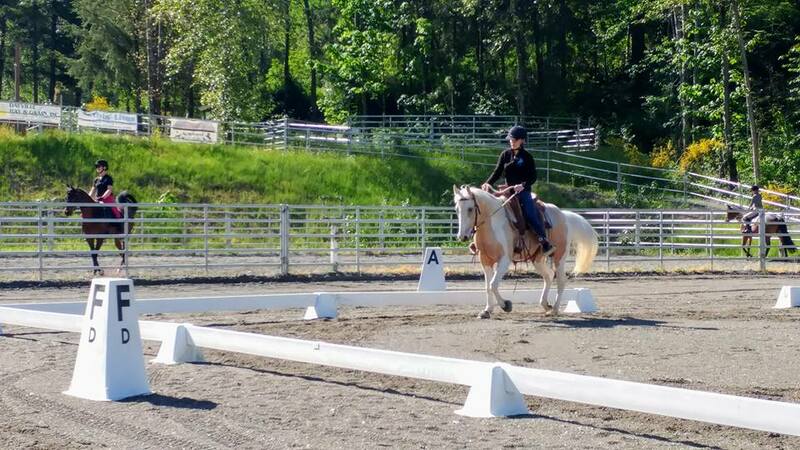 It was Cameo’s first show and she did amazing! 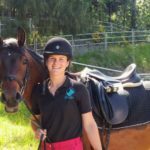 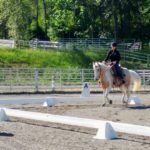 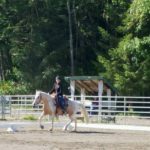 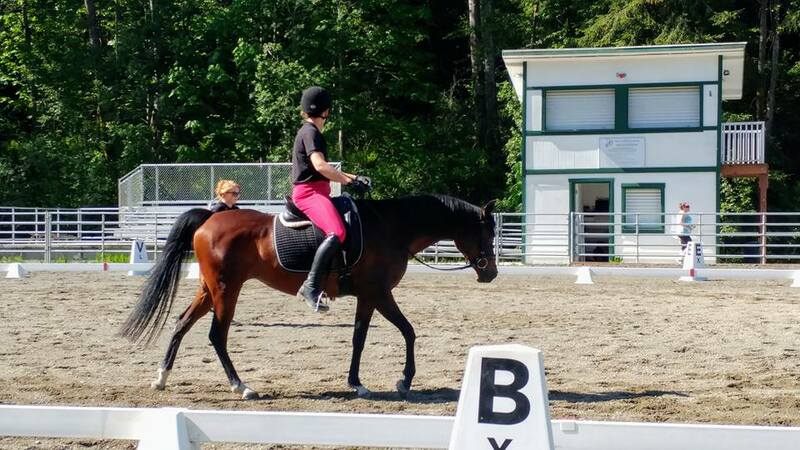 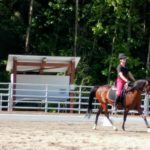 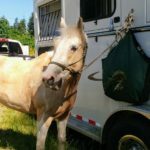 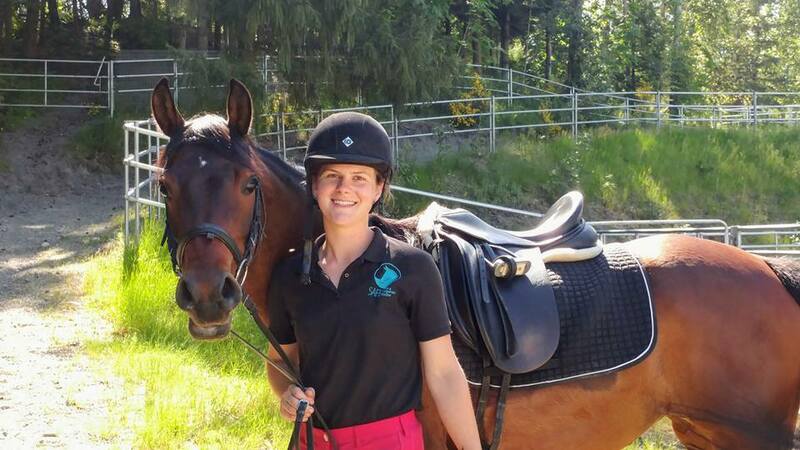 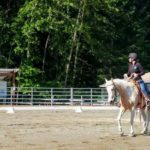 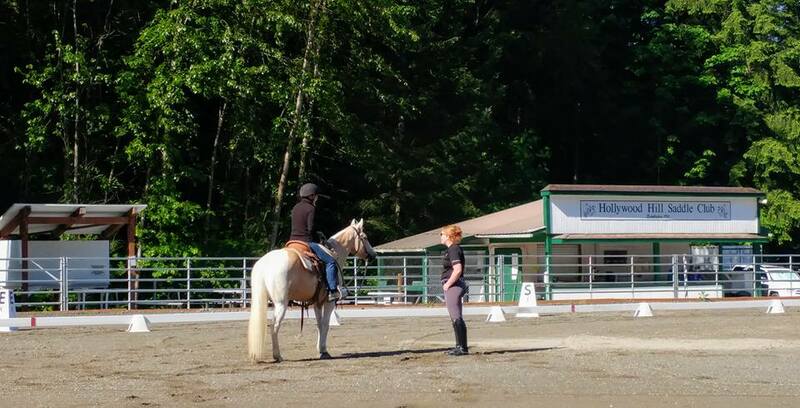 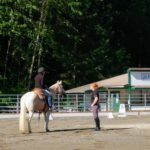 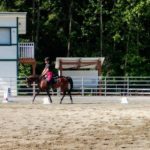 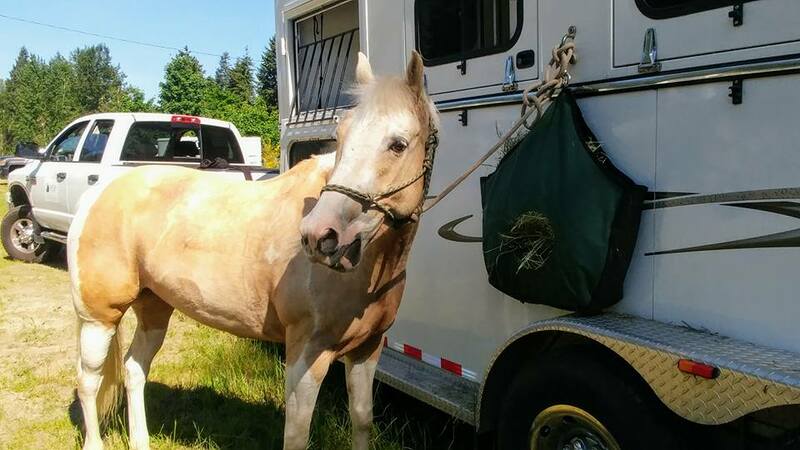 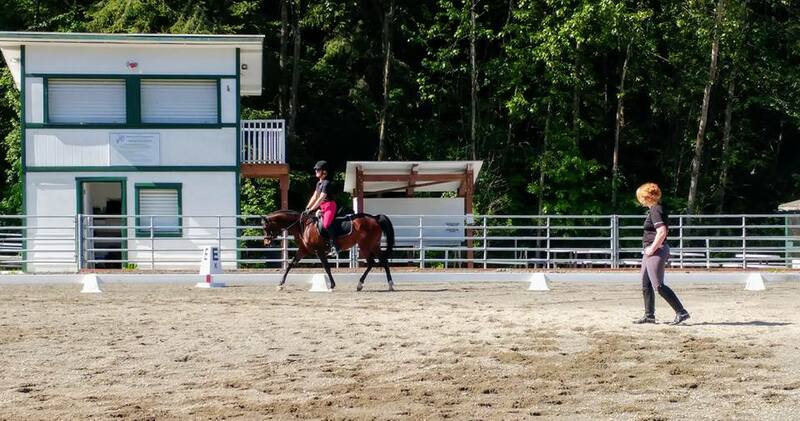 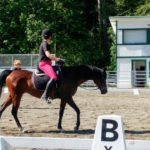 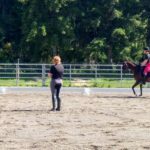 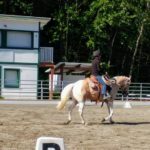 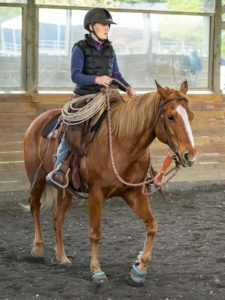 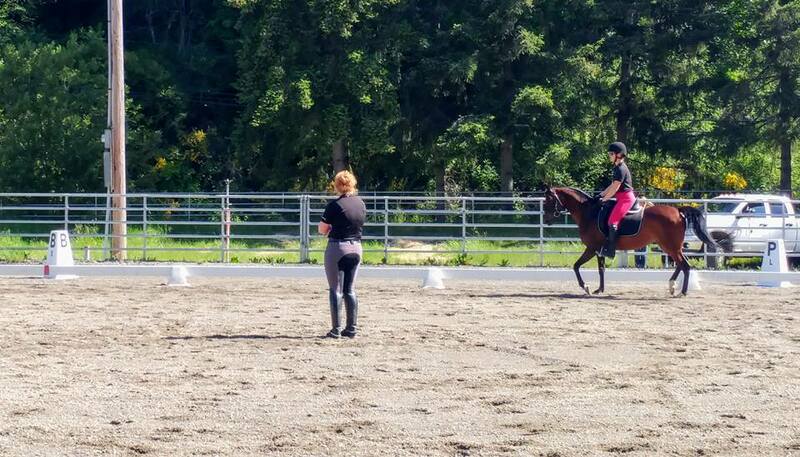 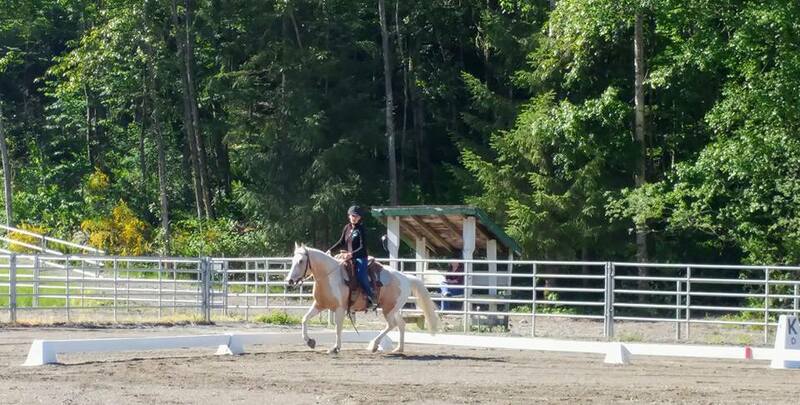 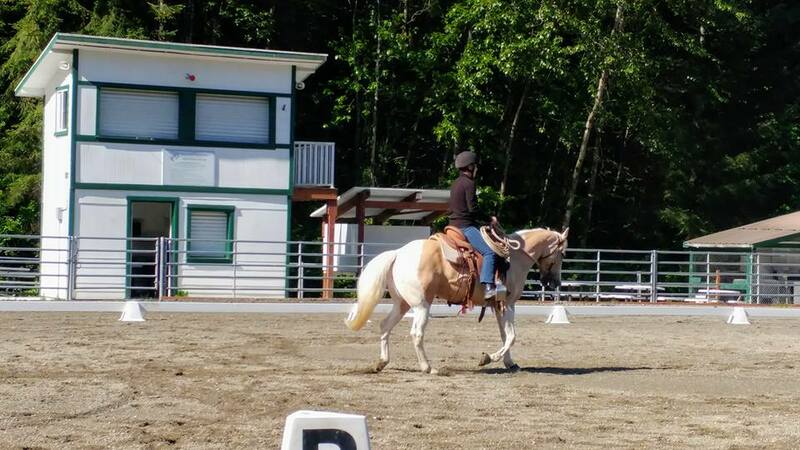 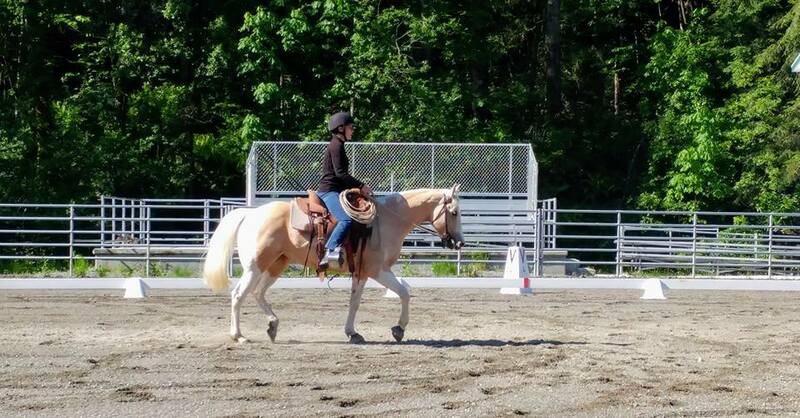 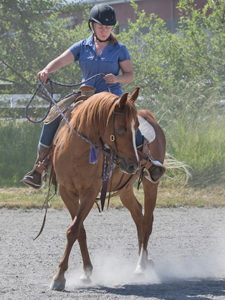 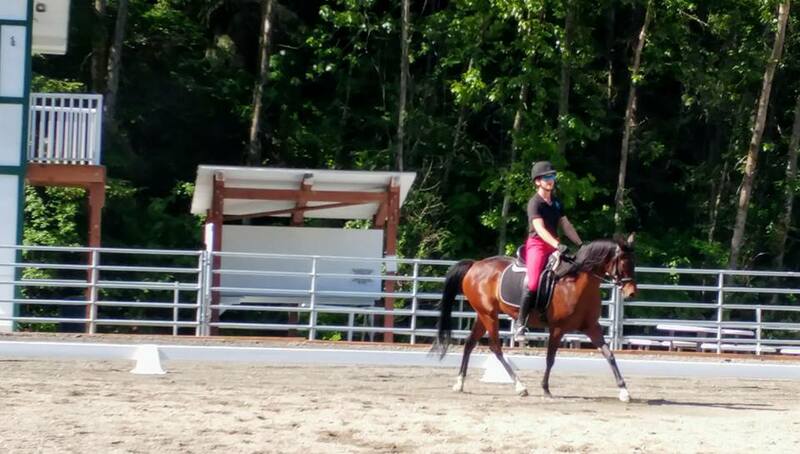 Her volunteer rider Lindsay has been working on her trailer skills and our little frightened Arabian mare did a fabulous job. 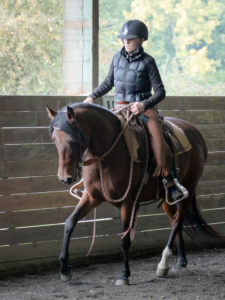 She has really grown up!